Best Drum & Bass Podcast 121 в котором отыграли в качестве гостя Miavo ну и традиционно — Bad Syntax. This week’s double trouble is brought to you by MIAVO and BAD SYNTAX. 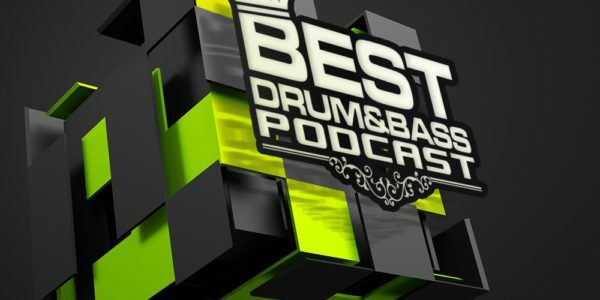 One plus hour of drum an dbass power that you wont want to miss! Also, i want to take a second to thank everyone who came out to say hello at last weeks WODNB party, and who jammed out for my set. It was great meeting so many local people who have been jamming with us weekely in Los Angeles!